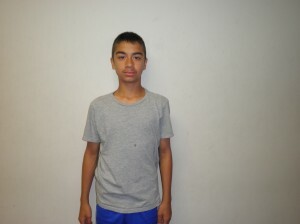 The 93rd Member of the Soccer Fitness 20 MPH Club, Jonathan successfully completed 2 separate, 4-second running bouts, at a top speed of 20.5 miles per hour, on Wednesday, May 23, 2012. 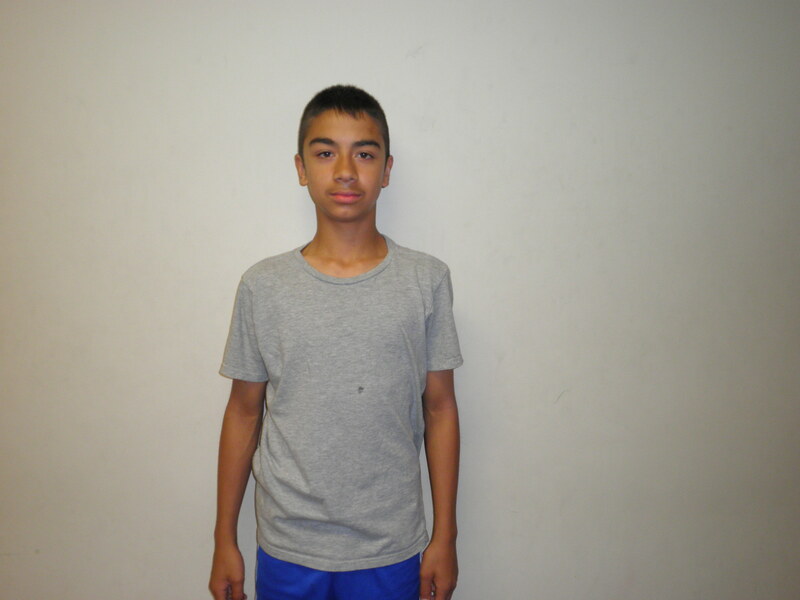 A 1997-Born player, Jonathan presently plays for the Toronto Boca Juniors U15 team. He has ambitions of playing university soccer in the United States or Canada when he is finished high school. We at Soccer Fitness would like to congratulate Jonathan on his accomplishment, and are looking forward to continuing to work with him throughout his soccer career.